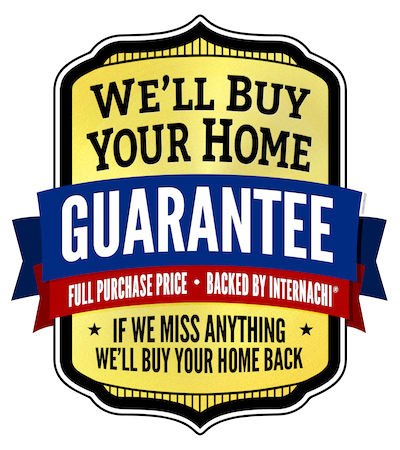 Buying a home is a major investment, and we take great pride in providing clients with the best information we can possibly provide to assist with one of the most important decisions they’ll ever make. We inspect every home as if our own family were buying it because you deserve that level of caring for your family. Our easy-to-read reports are delivered within 24 hours, and will provide you with the knowledge you need to make an informed decision. 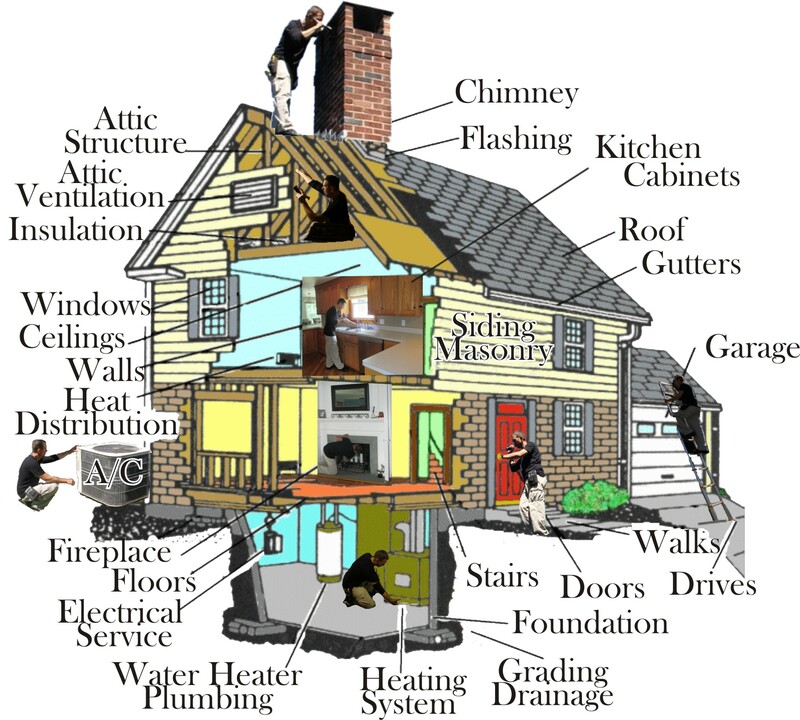 Contact us to learn more about our services, schedule an inspection - or allow me to contact you!